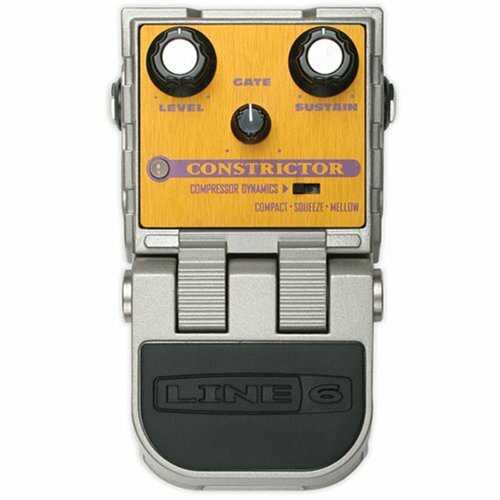 Give your favorite tone a major squeeze with the new ToneCore Constrictor pedal from Line 6. Choose from three versatile compressor models including Compact, Squeeze, and Mellow with adjustable sustain for all. Constrictor also features an adjustable gate control with a dynamic low-pass filter.